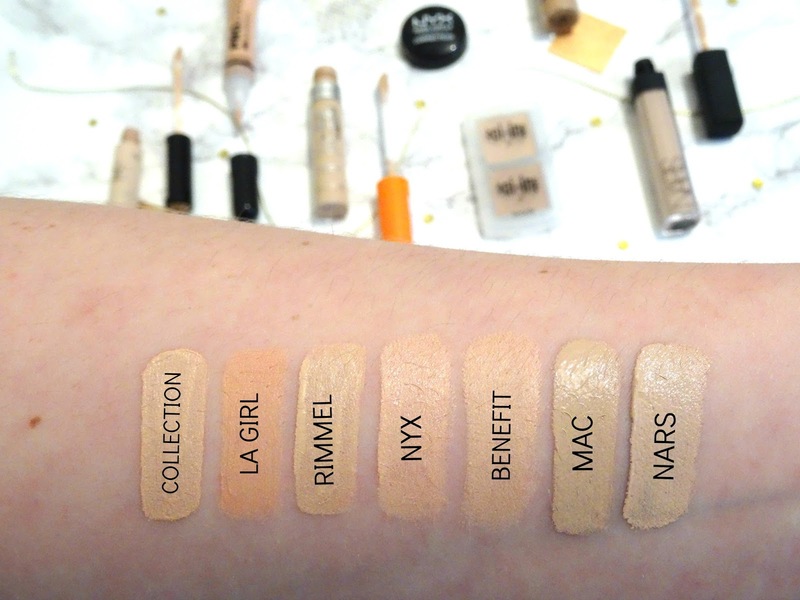 Concealers Battle It Out, Which One Is Best? When going through my make-up collection it suddenly dawned on me that my concealer drawer seemed to be jam packed compared to all of the other sections. With hoarding a variety of concealers, from drugstore to high end, comes opinions, favourites and dislikes which I cannot hide. Although this is the cheapest one out of the lot, I would not discard or look past it in the shop, it's a must have. I've been through around five of these and I can't help but keep going back and repurchasing it as it is a brilliant concealer, however, I have noticed that each time I get a new one I'm either getting more tanned or the shade is getting lighter? It has a high coverage, a tad drying underneath the eyes, but for covering imperfections such as spots they are banished within seconds. It lasts for a good 6+ hours of the day whilst having a creamy consistency which is easy to blend. The main negative about this concealer is the shade range, it's not going to be suited towards everyone but I would recommend it regardless! This concealer is one of those that you hear about but never really look into, it pops up now and again in people's favourites posts which urges you to buy it. I'm disappointed in this product for many reasons, the colour, coverage as well as the applicator, the only positive is the shade range there is a variety to choose from. This concealer, even though it's in ivory which is a pale shade, turns up orange on your skin, not a pleasing look. Not only this but, once you've applied the concealer, with the brush it comes with, it sinks into the fine lines on the skin whilst blending into what appears to be nothing but an orange blob on your face. I suggest saving the £5.00 next time to spend on a better quality concealer. As for an under eye concealer, this one is far too dark and orange for that to ever be possible, even though it is the lightest shade, so I like to use it as an eyelid primer. The concealer is very heavy duty and covers any veins which may be present but the main issue is that it can be very drying on the eye area so I'd advise using a very hydrating eye cream beforehand. It lasts all throughout the day because of its coverage but can crease if not set promptly. If you are looking for a concealer which is going to last all day and all night without budging then this is the concealer for you. I wear this concealer on days where I know I'm going to need my makeup to stay on for 12+ hours as it will never fail. It's a heavy and thick concealer which is ideal for covering everything and lasting all day. If you are using this for underneath the eyes it can be dehydrating but for imperfections, spots, veins and redness it's brilliant. A downfall of this concealer would be its shade range. You'd think that a concealer of this price range would have more than five shades but for me, I cannot complain as the lightest one works well for me. This used to be my holy grail concealer, I used it for everything and sometimes I'd even swap using foundation and use this concealer instead! That's how much I adored and trusted it. As the name suggests this concealer is long lasting, just like the Boi-ing concealer I wear this when I want my makeup to last for 12+ hours as it will not move. It has a creamy, medium consistency which isn't too thin and isn't too heavy for all areas of the face, it covers the under eyes and imperfections perfectly, making your skin look flawless. 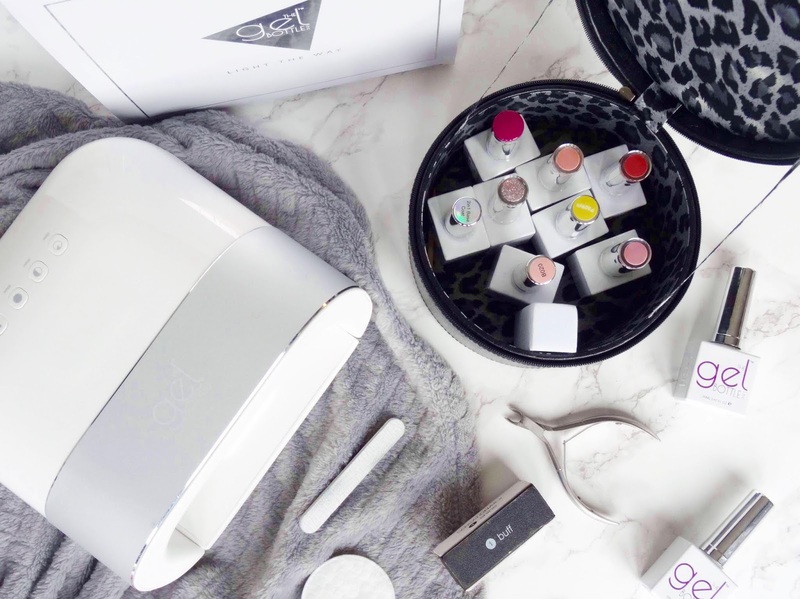 When it comes to MAC products you cannot fault their shade ranges, there is 100% a shade for everyone so get yours tested on you now as you won't regret it! After reading so much about this concealer I had to as for it for my birthday as there was no way I was going to be spending £22.50 on any concealer, whether it works miracles or not, it's quite expensive for what is it. It has such beautiful, classy packaging which is a winner in my eyes. This concealer feels lightweight on the skin which is ideal for hydrating and covering underneath the eyes as it gives off a radiant glow which lasts all day, whilst not drying the skin out. If you are wanting to cover pimples with this concealer it is possible but anything larger than a pin and it won't be fit for the job. Stick to using this one underneath the eyes and you'll be in love. So those are all of the concealers which I currently have in my collection and I love using the Collection, Benefit, MAC and NARS ones. I'd recommend saving your money for a concealer which is worth the money instead of spending a fiver on one that isn't going to produce quality! 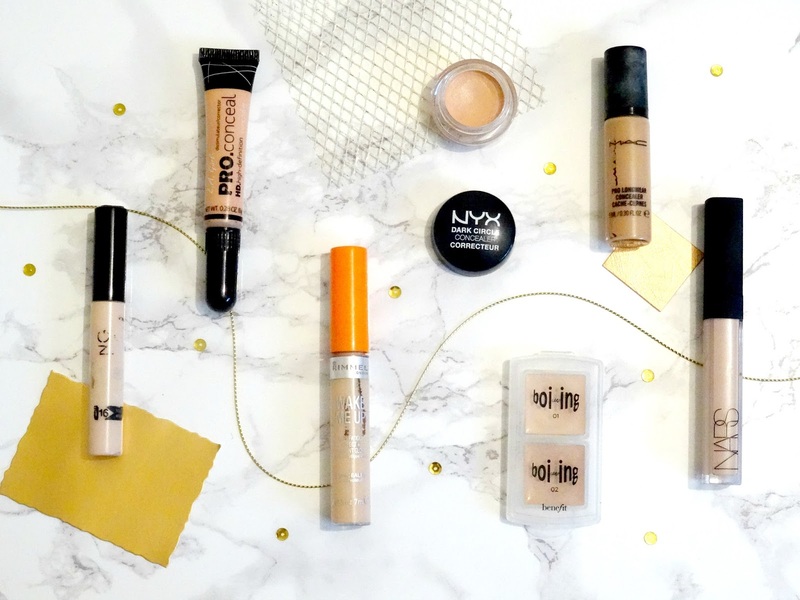 Have you tried any of these concealers and do you agree with me? What is your favourite concealer that you'd recommend to me? Thanks for reading.